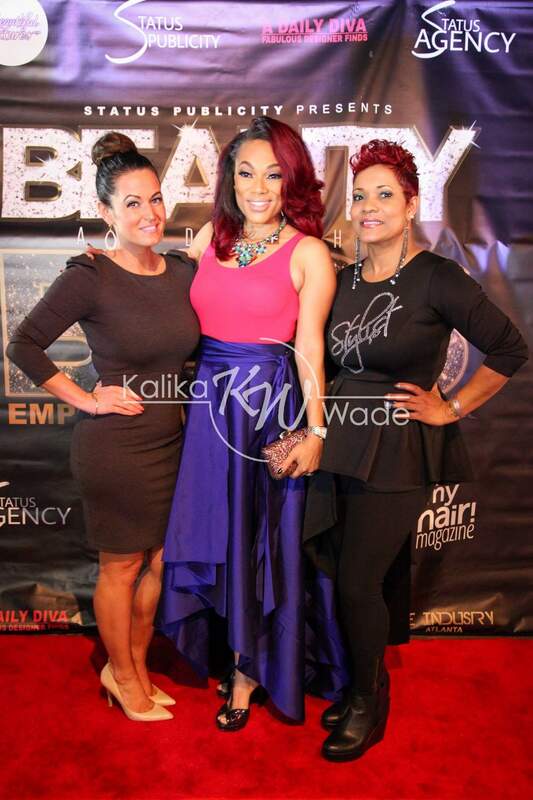 On Sunday February 21st, 2016, Michael Majesty and Status Publicity hosted their 2nd installment into the Beauty and The Boss workshop series at Kapture located in Atlanta, Ga .We were first introduced to the Beauty and The Boss workshop event in October of last year, which featured some of the biggest names in the Atlanta business, fashion, and entertainment industry. 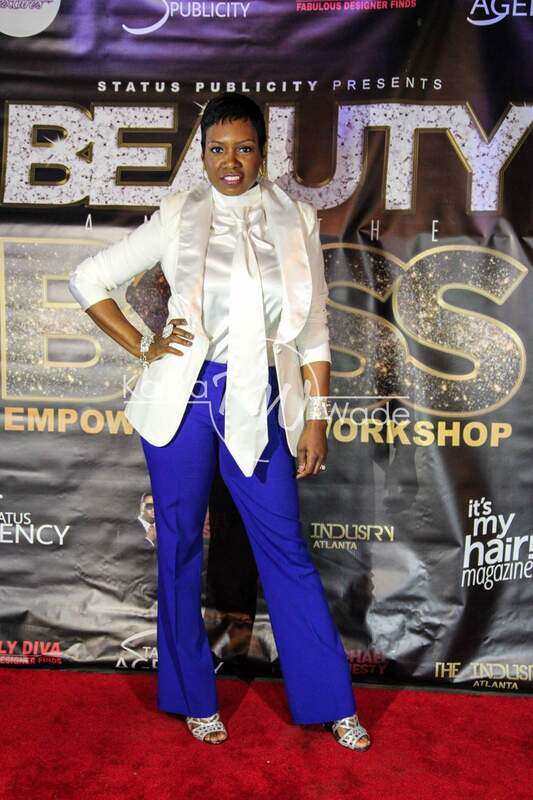 The 2nd edition was even bigger and featured more top industry professionals including: Boss Chix, Porsha Ferguson, A’lana Banks, Sarah Lowe, Slim Barbiie, Jocynthia Mason, Queen of Abs, Priyanka Banks, La’ Princess The Hair Slayerr, and Robin Dyke. 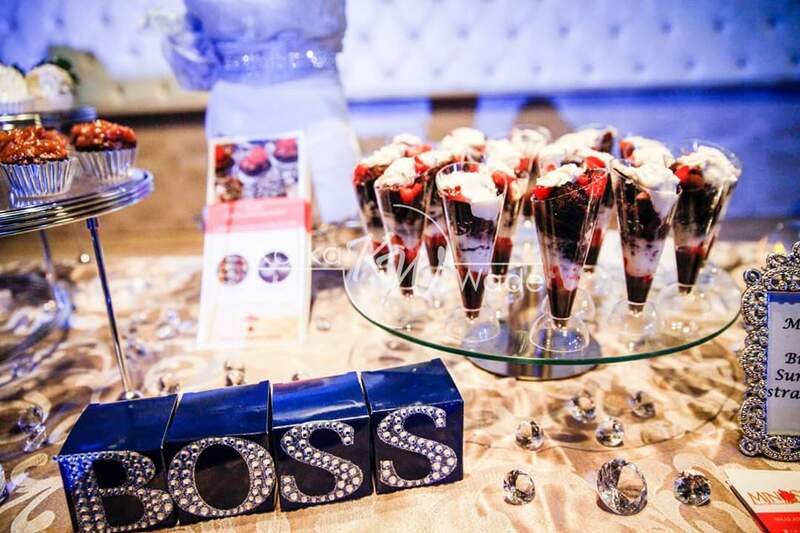 The Beauty and The Boss Workshop provides an opportunity for aspiring and current entrepreneurs alike to come out in a professional environment and gain valuable knowledge from seasoned veterans in their industry. 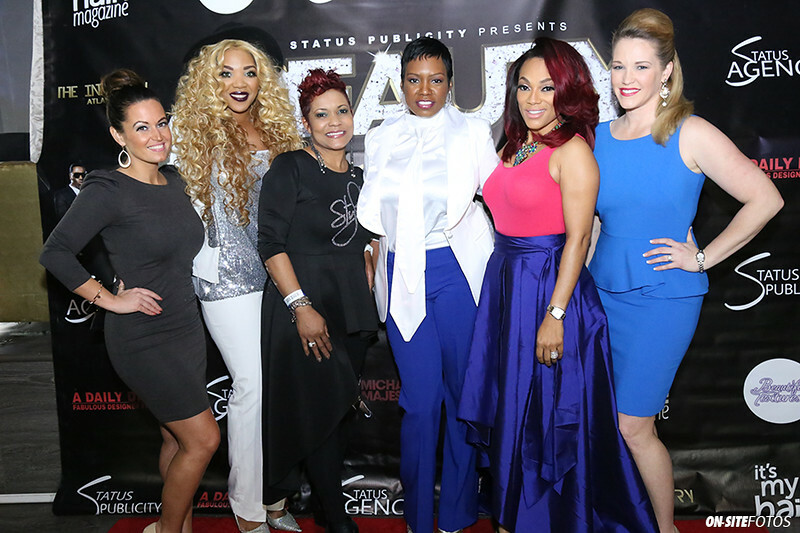 Upon first entering the event venue, guests were greeted with a warm welcome from the Status Publicity team. The atmosphere was calm, and everyone in high spirits with one agenda in mind, learning more of what it takes to be a BOSS in your particular field of work. Entrepreneurship is hard, but listening to the seasoned panel of professionals made it look all too easy. 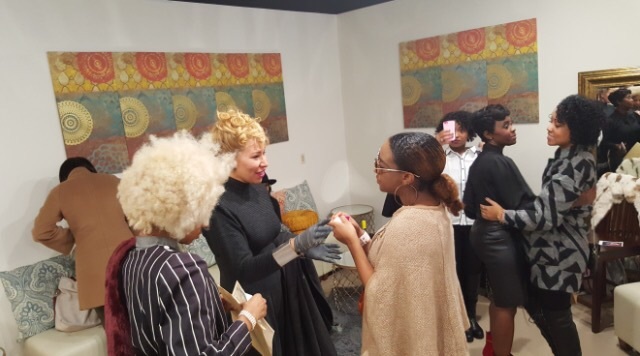 Along with the guest speakers, this event also featured a mini fashion presentation by plus size clothing designers, Fluff Couture, great food, delicious desserts by local Atlanta business owner Minisins, and good networking. 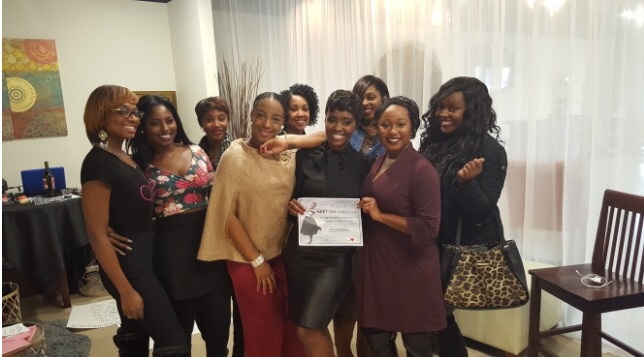 Overall the Beauty and The Boss workshop event was a huge success, and left guest feeling empowered and inspired to continue on their journey in their business, and life in general. 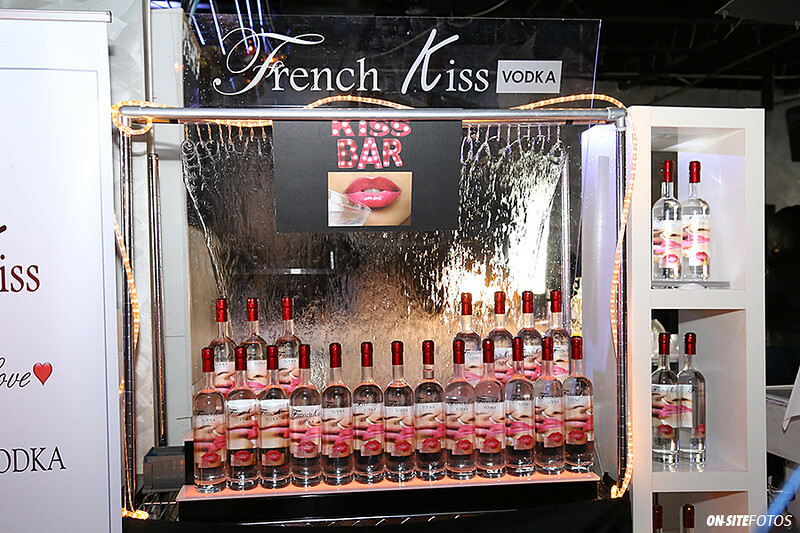 The Ultimate Retreat , French Kiss Vodka, Venice Extensions NYC, DJ Swaye, Elite Famed Ent, Minisins, Siege Magazine, VEU Magazine, Match Lash, Beautiful Textures, The Evolution of She, Private Pleasurez, B.A.U.S.E University, Kon’Ceited Doll, Doll House Fantasy, Ms. Gynesis, Jus4lovephotos , Seabrook Photos, Moments by Farrah, Let’s Talk, and more. 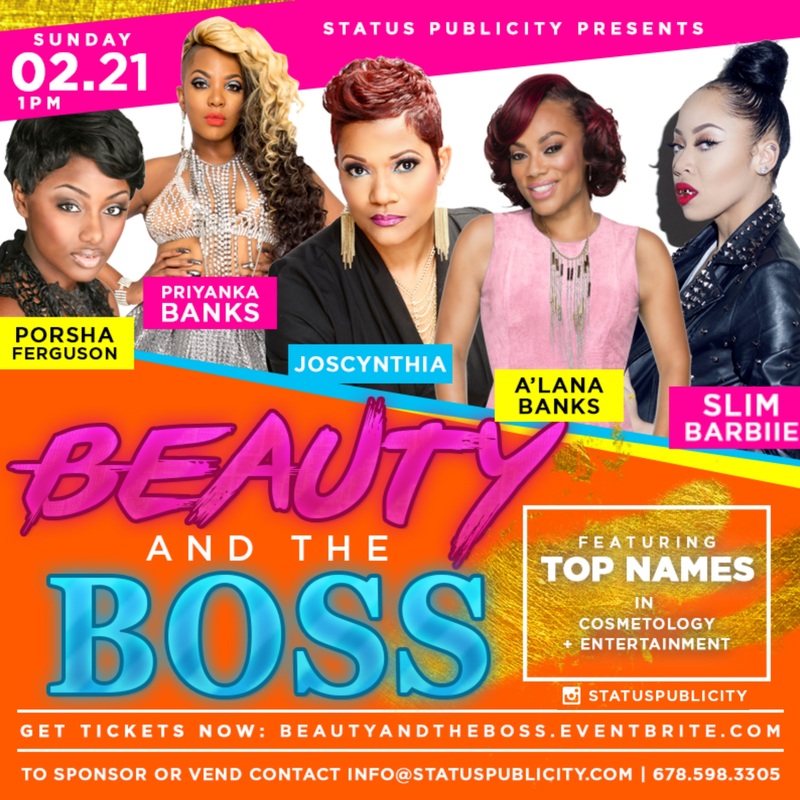 Be sure to follow @michaelmajesty @statuspublicity on all social media site and be on the lookout for the next installment of the Beauty and The Boss workshop event series. We have approached that time of year where love is in the air. It’s cold outside, so we are cuddling with our “boo thangs,” and posting pictures of that feeling that he gives you, but what about those of us that don’t get that February 14th love? Instead you get that 13th or 15th phone call. Let me stop you there and pull the focus back. As women, we look for how much a man values us through posting our status on social media, the gifts, the dinners, or even meeting his family. Reality check is needed girlfriend! Numero Uno (that’s some Spanish I learned,) a man shouldn’t show his love for you 1 day when there is 365 days in a year. Number two you would rather a man open his heart and his mind to you than just his wallet as if you can be bought. Finally, number 3 as a woman you wear a crown that should never be tilted for anyone or anything. If a man finds you worth pursuing and worth his time, you will not have to pursue, chase, beg, or bribe him to see your worth. Ladies you are the prize and should make that man work for your glory. Make him respect your temple, because you only get one, and most of all, respect yourself and hold yourself to a higher standard. If he is the right man for you he will strap up his boots and rise to your standards. Moral of the stories ladies, when you learn what your true worth is you will stop giving discounts!!! This has been psych in heels delivering real talk to a real audience!!!! Leonardo Cavalli aka King, is a twenty-eight-year old well respected author, from New York, New York. He has been a traveling motivational speaker since the age of thirteen. Cavalli is also a singer, model, actor, and director who has dedicated his life to helping people find true love that last a lifetime. 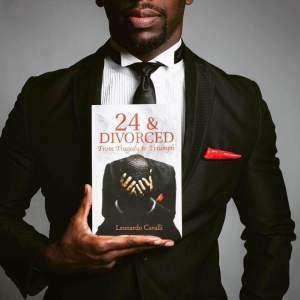 King Cavalli started his career as an author of a chart topping memoir, 24 and divorced, under the name King Cavalli. 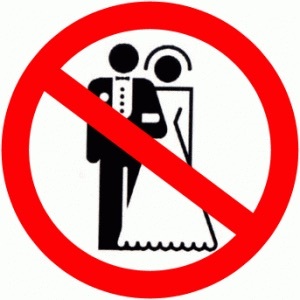 Throughout the book he speaks on red flags he should have avoided, and lessons he learned that he uses to counsel other courting and married couples during marriage seminars. He has decided to create music and videos to help tell the true story of the book. Along with joining an elite group of musicians with literary ambition, he has decided to release a companion album with theatrical style videos to tell the story through music. The album, Forever’s Not Forever, was produced by well known producer PARKER. Cavalli’s music has been described as being a beautiful blend between Adele’s heart breaking ballots, and Drake’s transparent hiphop lyrics. 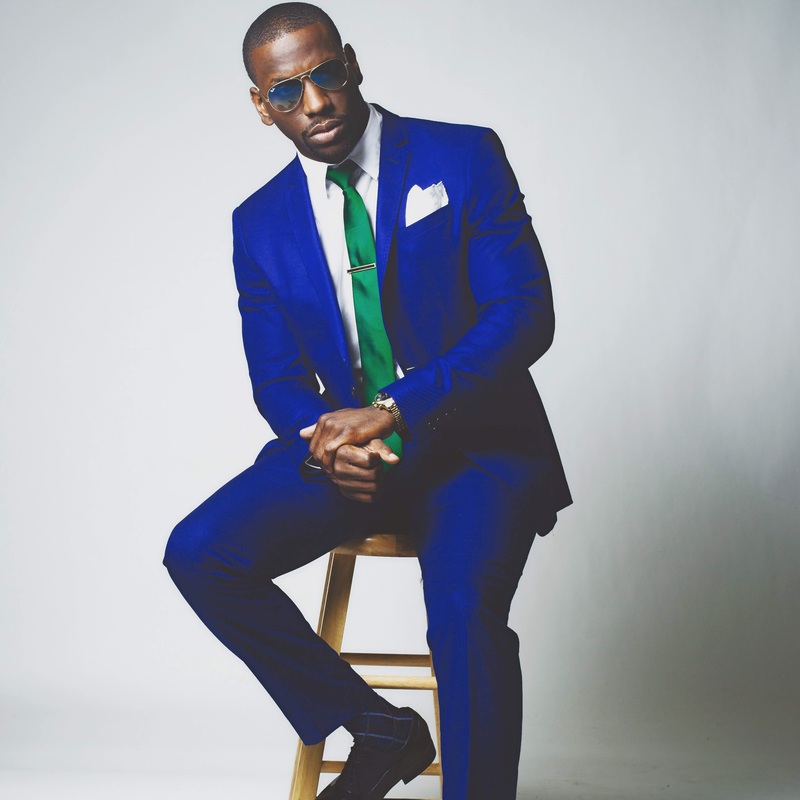 He has dedicated his life to helping others find love and stay in love through music, motivational seminars, and counseling. Cavalli is currently in the studio completing his album “Wounded” due to release April 2016. My name is Dhylles Davis, Motivational Lifestyle Guru, Speaker, Author and Online TV Personality. Coaching and speaking found me when I was 16 years old living in Belize Central America where I attended high school. I was always sought out as a leader in my class to teach dances, inspire and motivate my peers and was encouraged to recite Maya Angelou’s “Phenomenal Woman” in a poetry contest which I won first place. The feeling I received was so euphoric and infectious. I never felt anything like that before and I did not realize at that time that I was creating my destiny in become a guru, and speaker and that I was chosen to empower, mentor and teach. 2) How did you get started in the life coaching and motivational speaking, and event planning field? My career started when I decided to stop holding myself back and no longer allowed fear of walking and living in my purpose as a coach and speaker. It truly started for me after a near death experience that woke me up to live fearless and I made the decision to attend Coach Training Alliance where I received my life coaching certification and took a leap of faith in reaching out to various organizations who were gracious enough to allow me the opportunity to speak at their events. 3) What is your favorite part about being a life coach? My favorite part about being a life coach is helping my clients create their life maps that enables them to create opportunities and possibilities for themselves by practicing tips and suggestions I offer especially when it comes to sharing my life experiences with them allowing them to realize they are not alone which gives them a better outlook and approach on their lives moving forward. 5) What is your Sip and Chat movement all about? 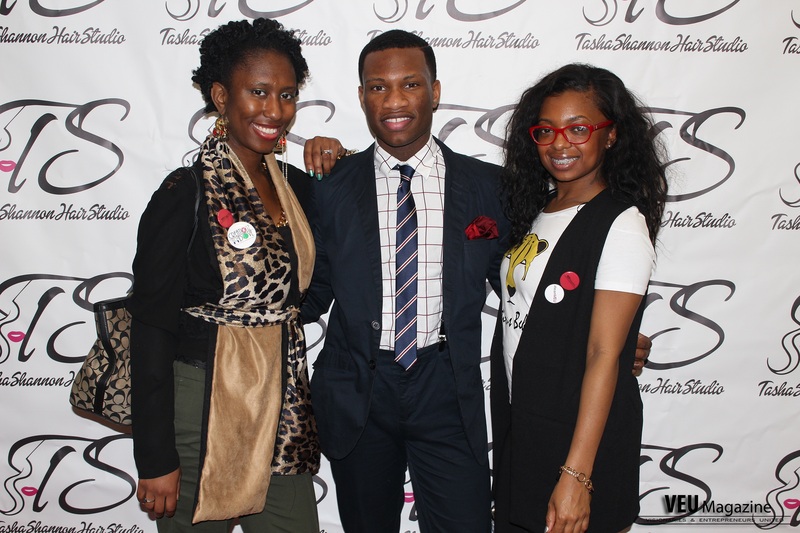 The Sip & Chat Movement is a concept I came up with when I decided to incorporate my passions of event planning, hosting, speaking, coaching and empowering into one explosive and amazing and unforgettable empowerment event series that is taking place all over the NYC Tristate area, and other states to follow. TSCM are events and forums where my guests sip responsibly and chat respectively in a judgement-free and safe environment where they are able to speak and express themselves freely on topics or issues they may be experiencing as I coach, inspire, motivate and empower them to live and not exist. 6) What upcoming projects and events do you have? I am actually working on my second book at the moment as well as working on expanding The Sip and Chat movement to Philadelphia, Washington, DC, Boston and other states to follow. I am also the online TV personality host of a YouTube show called The Sip and Chat Movement Hour Online Show (youtube.com/dhylles) which is a piggy back off of TSCM. I am also working with various motivational empowerment clients and always available to coach, mentor and inspire more clients to help them self-discovery and purpose. 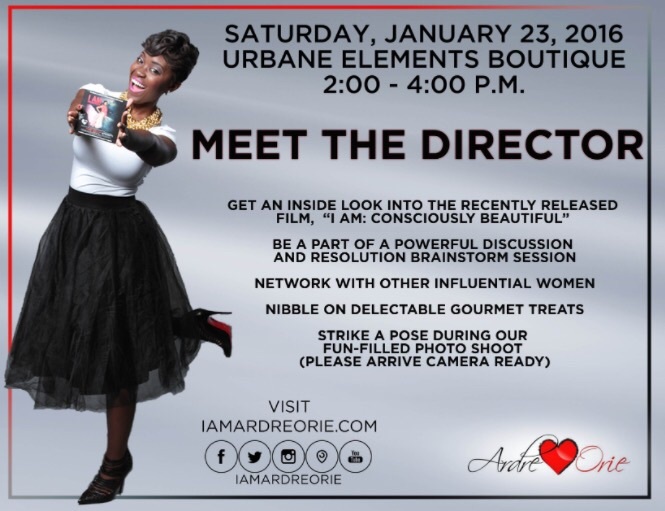 On Saturday January 23rd, Ardre Orie hosted a private event, Meet the Director, for Atlanta’s female empowerment influencers at Urbane Elements Boutique. Author, Film Director, and Self Worth Advocate-Ardre Orie lead an intimate conversation with attendees about self esteem, the influence media has on defining beauty, and how to effectively celebrate one another. The conversation focused on subject mater surrounding Orie’s recently released documentary, “I AM: Consciously Beautiful”. 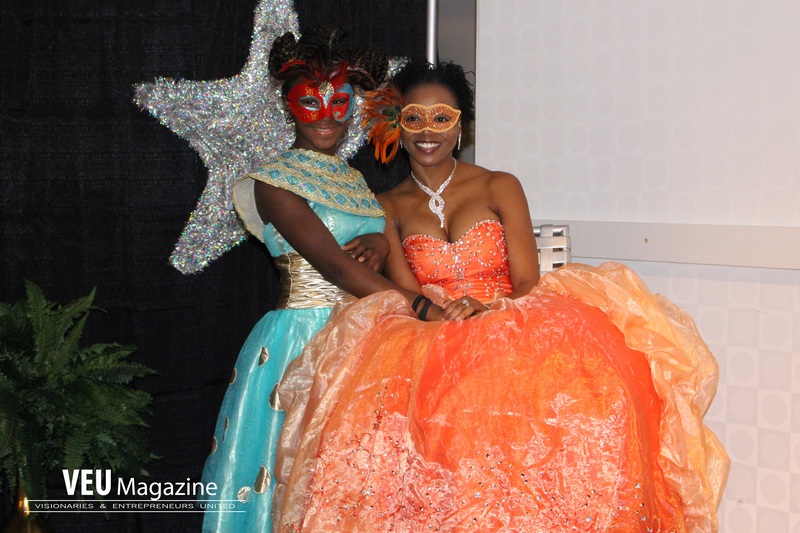 Attendees included V.Taybron, Alicia Fitch, Queen Aftan Williams, Koereyelle Dubose, Lakia Brandenburg, Lillie Mae, Lady C. Causieestko, Ashley Starling, and Diamond Alexus. Meet the Director was the first series of forthcoming event activations leading to the inaugural one day event, The Beautiful Mile. The Beautiful Mile is the first ever one mile beauty walk that promises to raise awareness regarding the harmful effects of societal imposed beauty standards. Often you will hear the baby boomer generation say phrases such as “Don’t ask don’t tell”, “If you seek you shall find”, or even “As long as he is taking care of home I can’t worry about the rest”. 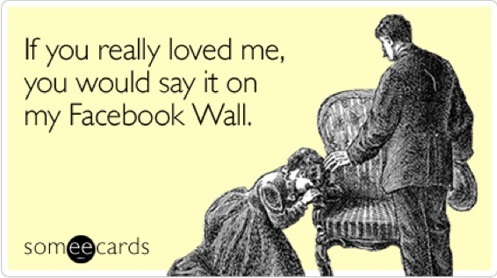 Do you see how the dynamics of relationships have changed over the course of time? I have wondered that if social media was present or even prevalent in that era , would the women of yester years feel the way that women today feel? I do frequent my timeline on the ever popular Instagram and I have noticed that it’s all about the” show bae and I doing this, and show him buying me that”, only to be short lived or deleted because there is another female or the ever popular acronym “THOT” #Thathoeoverthere , that shares the same stories and similar pictures as you do with the same guy. Items she is never seen without: Louis Vuitton Doctor Bag or Gucci Tote, Mac matte lipstick or balm, Food stamp card, Victoria Secret Pink jogging suit, a selfie a day that she uploads on Instagram that usually includes her lips protruded to resemble a duck, in her phone your husband’s name is probably saved under “Zaddy”, “Him”, or My little Secret”. I’m just as amused as you are remember the descriptions come from a group of our peers. 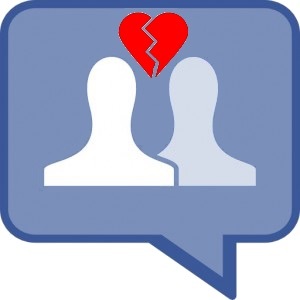 Let’s ask ourselves this, “Are we really mad at the side chicks and social media, or are we mad at ourselves that we allow these entities to have a leg up on our inner most thoughts and most personal moments with our love ones? Food for Thought: Pandora’s Box never opens itself. When we create a stimulus that attracts another person’s attention, the settlement of that desire is to explore it. When we begin to protect our inner most relationships and thoughts , we can began to worry less about an outside force wreaking havoc on what we worked hard to build. This has been Psych in Heels dishing real life and real facts for real people!!!!! 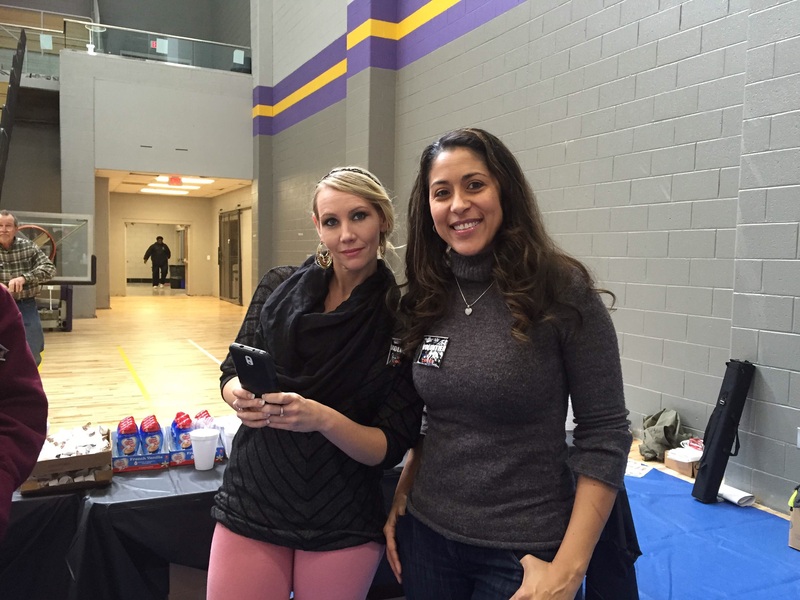 On December 13th, Tasha Shannon hosted her “Naughty or Nice” Holiday Celebration Toy Drive in Marietta, Ga. 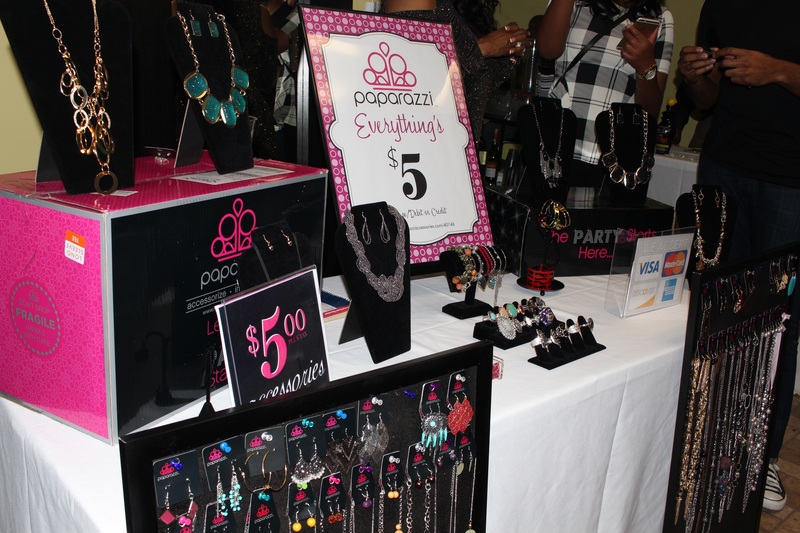 This event brought together a great mixture of some of the city’s business professionals, entrepreneurs, and upcoming talent all for a great cause. Throughout this event, guest were treated to complimentary food, drinks, raffles, giveaways, music powered by DJ Waffles, and fashion presentations by two of Atlantas hottest upcoming designers, including plus size clothing line Fluff Couture, and one of a kind show stopper pieces by Fashion Frenzy Atl. 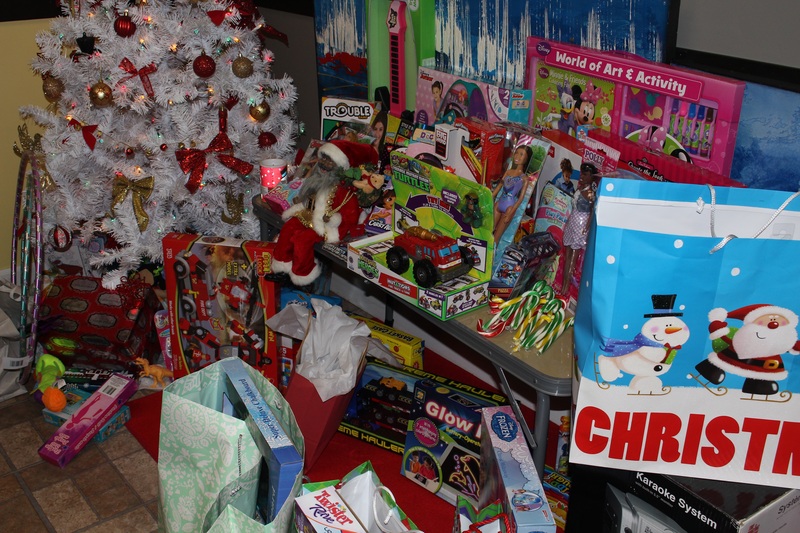 All guests were asked to bring at least one unwrapped toy, which was donated to the Veterans Center Toys for Tots. There were also some great performances by 3 upcoming music artist who can be found on Instagram under the following names: @themarieeffect @rahimbrazil and @sang_amadi1. 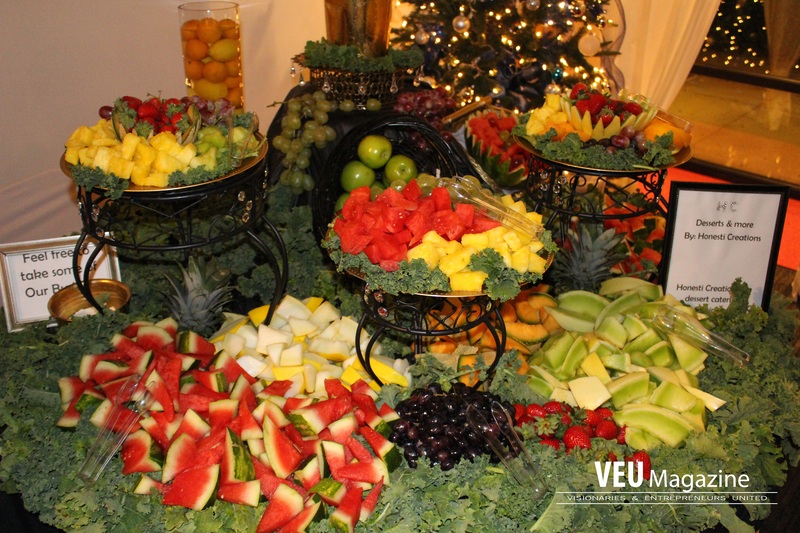 Sponsors for the event included: Michael Majesty, Status Publicity, Siege Magazine, DJ Waffles, Flyy Poduction, Ou Oui Beverage, The Ultimate Retreat, and VEU Magazine. 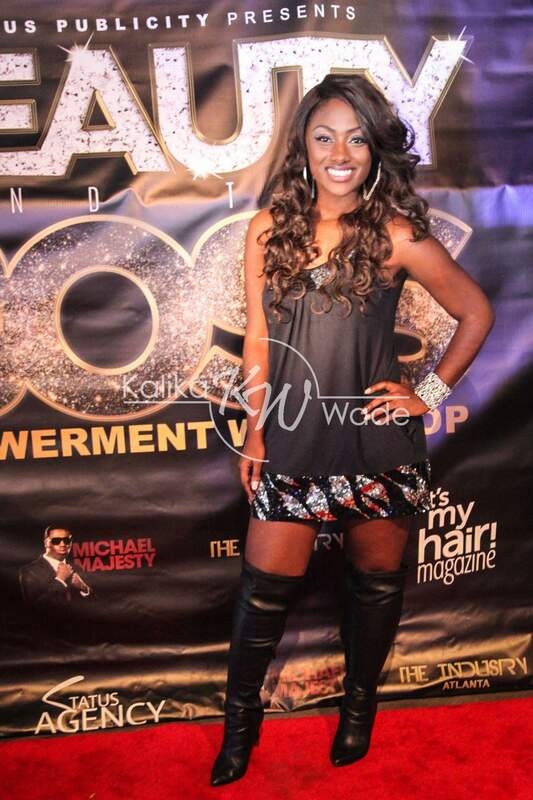 Tasha Shannon is the owner of TS Hair Studio located at 551 Johnson Ferry Rd. 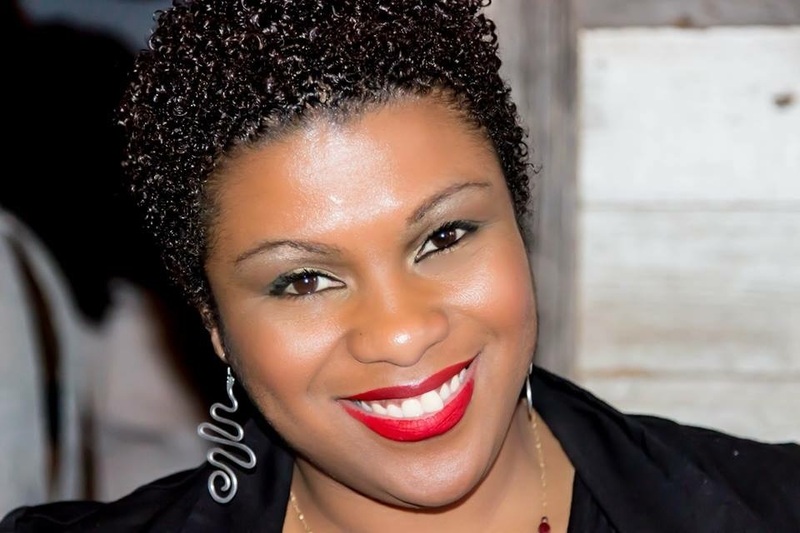 Marietta, Ga. As a hair stylist and weaving specialist, she is commonly referred to as the “Hair Guru”, and has had work featured in numerous publications including Swagher Magazine . 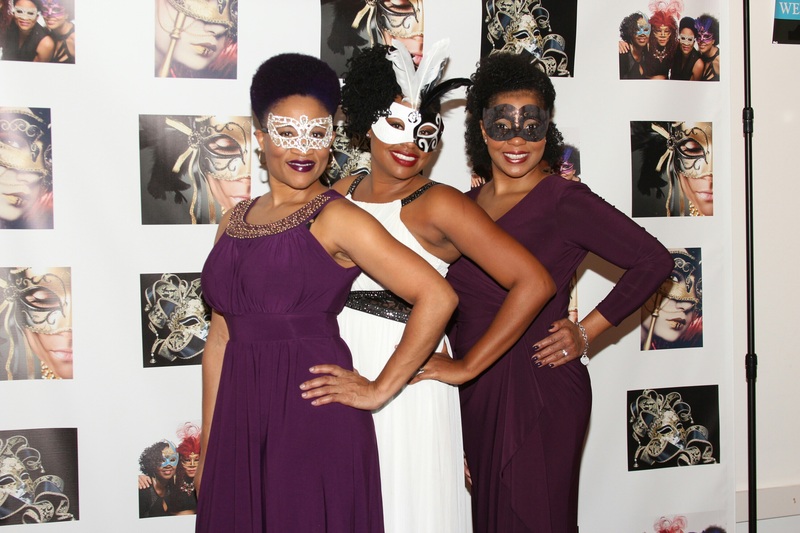 On December 5th 2015, Sisterlocks hosted its first annual Charity Fundraiser Masquerade Ball in Atlanta,Ga. 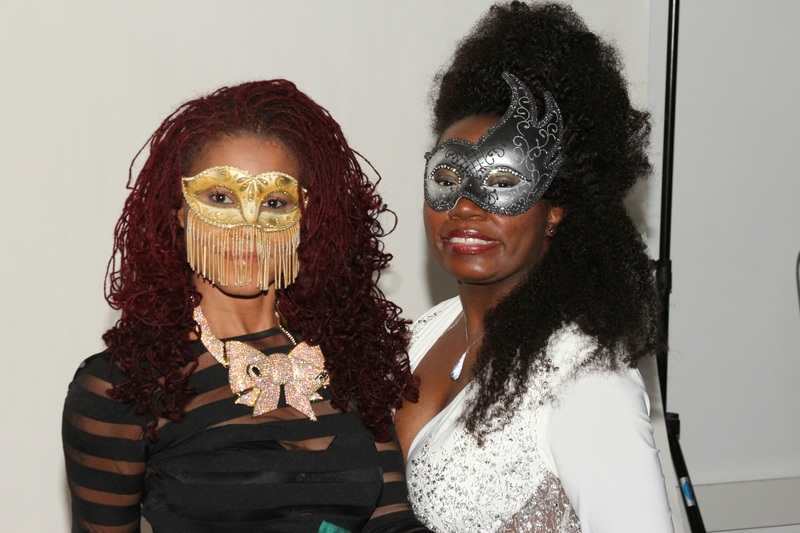 The idea of this event, which was headed by Sisterlocks Master Stylist Calla Johnson, was conceived on the premise of making a difference in society as a team effort, and spreading more awareness on what the Sisterlocks brand is all about. 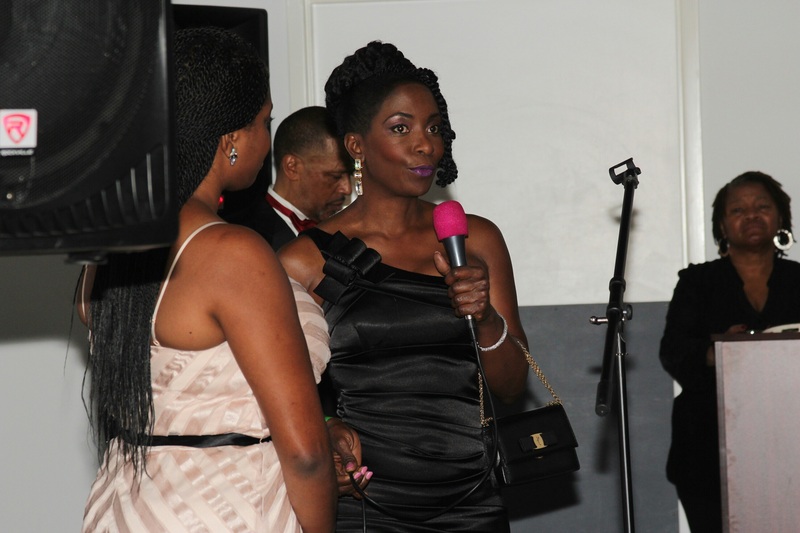 The pupose of this event was to raise funds for 2 homeless transitional mothers , who were awarded training classes in the natural hair care industry under the instruction of Dr. Joanne Cornwell and Taliah Waajid. 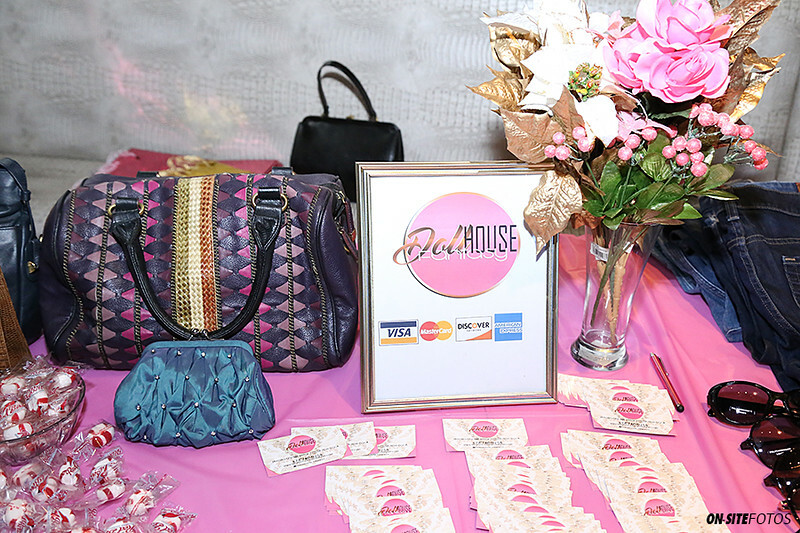 This was important for the ladies not only for educational purposes, but to be able to use the new skills they learn to put them on the road to financial freedom and a better life for their families. The 2 charities that benefited from this event were: The City of Refuge and Chop Art, which is an organization that empowers youth through the arts . Events sponsors included: VEU Magazine, Upscale live band, VOD Photography, Taliah Waajid, Leaf Singer/ Songwriter, and Sisterlocks. There were 4 out of 5 Sisterlocks Master Stylists in attendance at the event including : Calla Johnson -CEO of Certified to be Natural, LLC , Sabrina Davis- licensed cosmetologist for over 13 years and owner of Queen of Roots LLC out of Orlando, Fl., Chasrah Barnes- President of Personal Affects Inc. , and Carmela Walls-Hawkins- Owner of Carmela’s Nappy Love. In a case that opened nearly 5 years ago against Samsung by Apple, they were found guilty of copying certain aspects of the iPhone and iPad without permission , including the patent for it’s famous pinch to zoom feature on both the iPhone and iPad devices. Apple was initially awarded $1 billion from the South Korean tech giant in the long trial, but Samsung has agreed to pay $548 million to settle the dispute, according to court filings. To compete the transaction, Apple must submit an invoice for the amount before the weekend arrives in South Korea. Even with the large settlement, the long battle between the 2 companies is still not quite over. 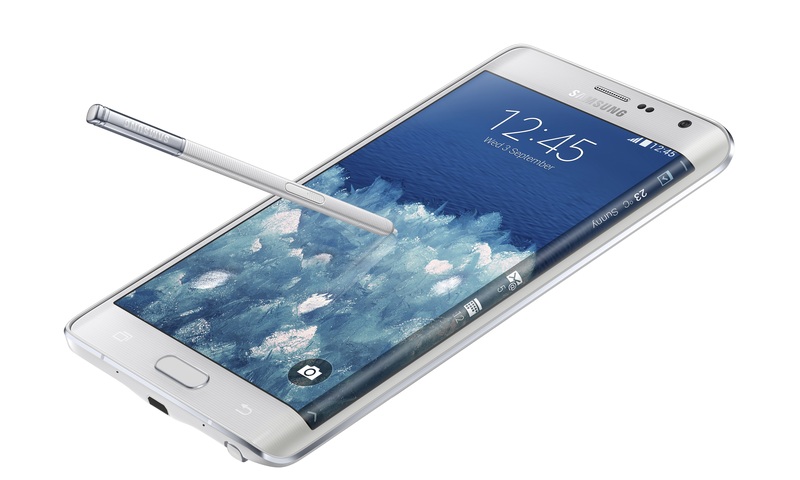 A report states that Samsung says that it reserves the right to ask for its half billion back in the event that any future court findings change the judgment. What are your thoughts on this? What are you doing to protect your business from copycats? 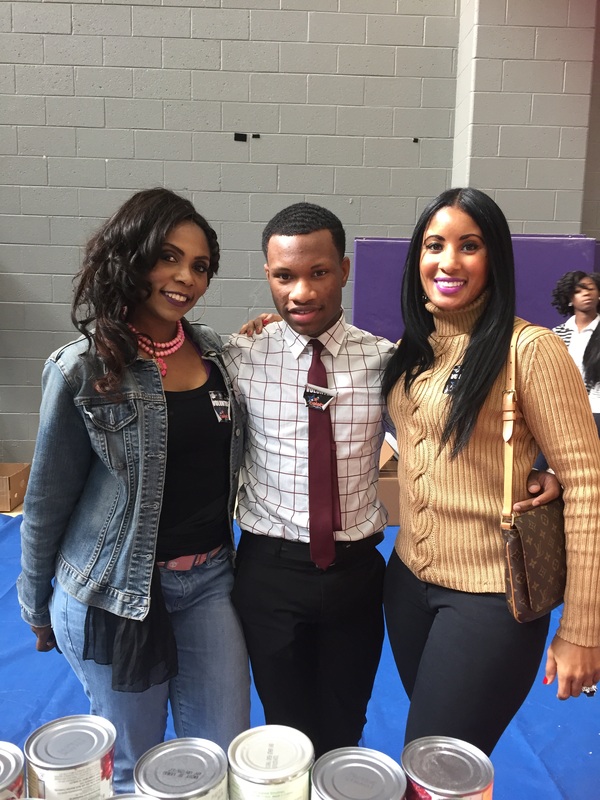 On Wednesday November 25th, Mayor Kasim Reed, Atlanta City Councelmember C.T, and rapper and actor T.I hosted the annual Turkey Giveaway in the city of Atlanta. 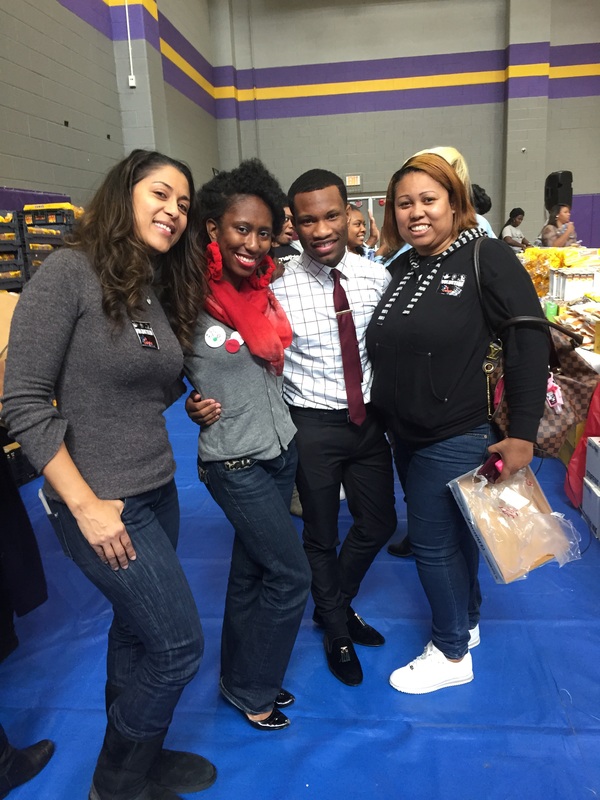 This event took place at the Adamsville Recreation Center, and through their group efforts, were able to distribute 500 turkeys to deserving Atlanta families. 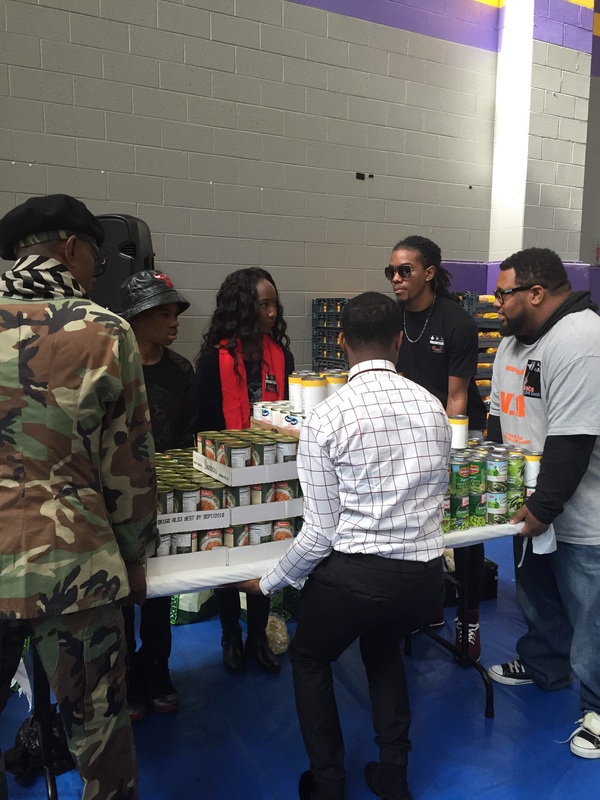 Other partners of the event included A Center for Hope, and Celebs Give Back, who focused on collecting canned goods, and other food items for the event. This year the focus of the event was on the senior citizens of Atlanta, along with other families, who were not able to provides meals on their own. Before the turkeys were distributed, T.I. arrived with some of his family members and addressed the crowd, along with Mayor Kasim Reed, his wife and daughter. All parties involved did a phenomenal job at giving back, while ensuring that the senior citizens, and other families felt welcomed and able to have a great Thanksgiving holiday. 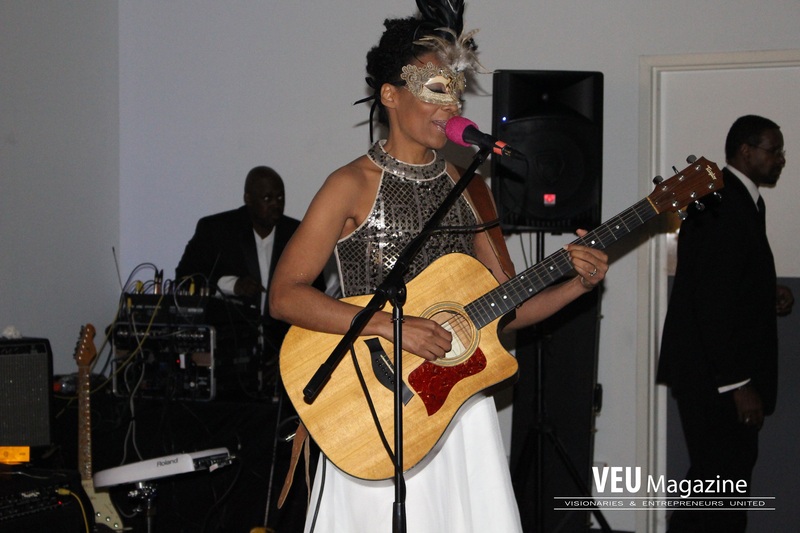 The VEU Magazine team had the pleasure of being apart of this event which also featured a photo booth, DJ, performances, and brought other notable Atlanta figures out including : Robin Dyke ( who partnered with Celebs Give Backs in helping to bring in donations and organize the event), Priyanka Banks, Gynesis Losa, Amber Bryant, Michael Majesty, Lillie Young and more.